Oh, you could say that I am a lover of natural light. There is something about how it wraps a newborn up and hits their features just right. It creates softness to a brand new baby. Simple, soft images are the perfect complement to such a tiny person that has just made it to this big world. Focusing on detail in the tiny hands and fingers, the little hairs that pop out of place and have their own wildness about them. One week old newborn baby girl during newborn photo session. Love this little one with her cute little smirk. It seems she knows I am waiting, camera in hand, for her to put on a little grin. And the beautiful light just in the right spot (which is not so easy, if you don’t know how to see it I might add). I have become such a lover of natural light that I don’t bother what so ever with my lighting system anymore. Even when it is pouring rain I can still seek out that perfect natural light. 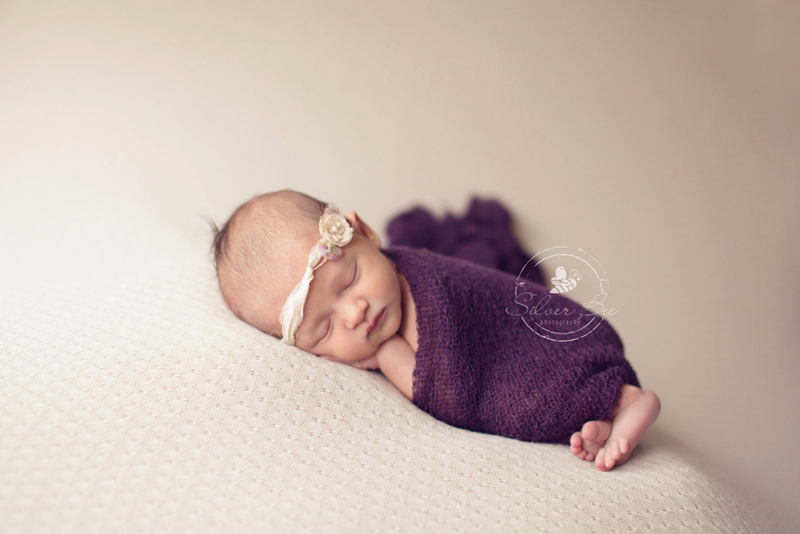 This baby girl looks so sweet in a simple and soft newborn photography setup. It’s amazing how using the perfect natural light can make newborn portraits perfect with just that. When the light is right it keeps the baby as the star in the photos as they should be. You can certainly do without all the fuss of accessories and props when you have perfect natural lighting. When mentoring newborn photographers this is the first thing we chat about and it as if the light bulb goes off. Once you know the right angles of both the light and the camera all becomes aligned for that perfect image. How cute is this little one with her little spike of hair, those wild hairs that we love so much! Yes, I do love the natural light and can’t seem to get enough of it with these tiny little ones. 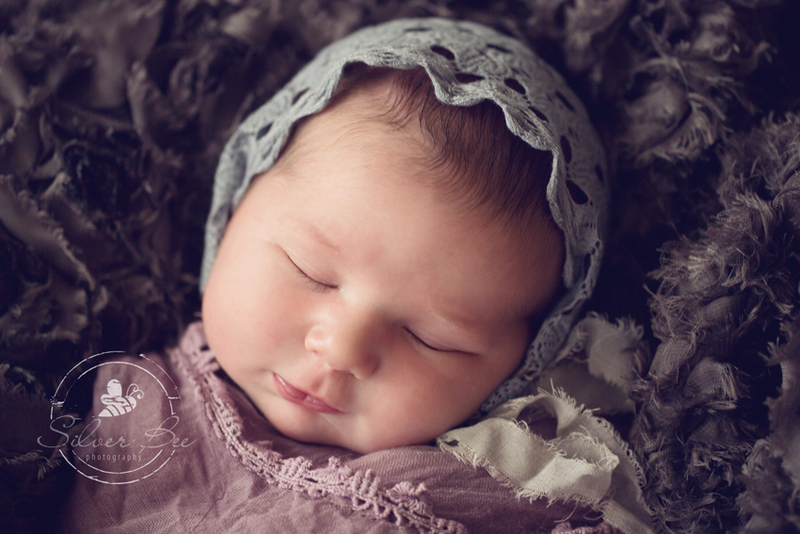 If you are looking for a natural light newborn photographer, please fill out the contact form here.